Cool contest alert! Minneapolis Institute of Arts is hosting Facing the Lens: Portraits of Photographers exhibition this year (January through August) and you can be part of it. 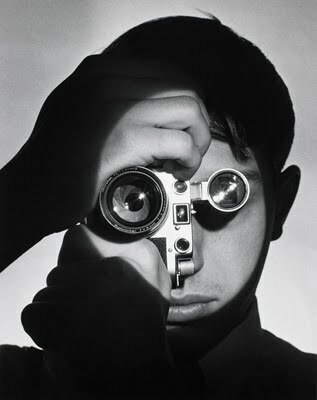 If you are a talented local photographer, you can participate in the exhibition by uploading your self-portrait or photos of photographers to the MIA’s Facing the Lens group on Flickr. Your photos will be featured in the gallery and also on the MIA’s Web site. The dates for the exhibit are Friday, January 21, 2011—Sunday, August 28, 2011.